I am so excited for you this month! 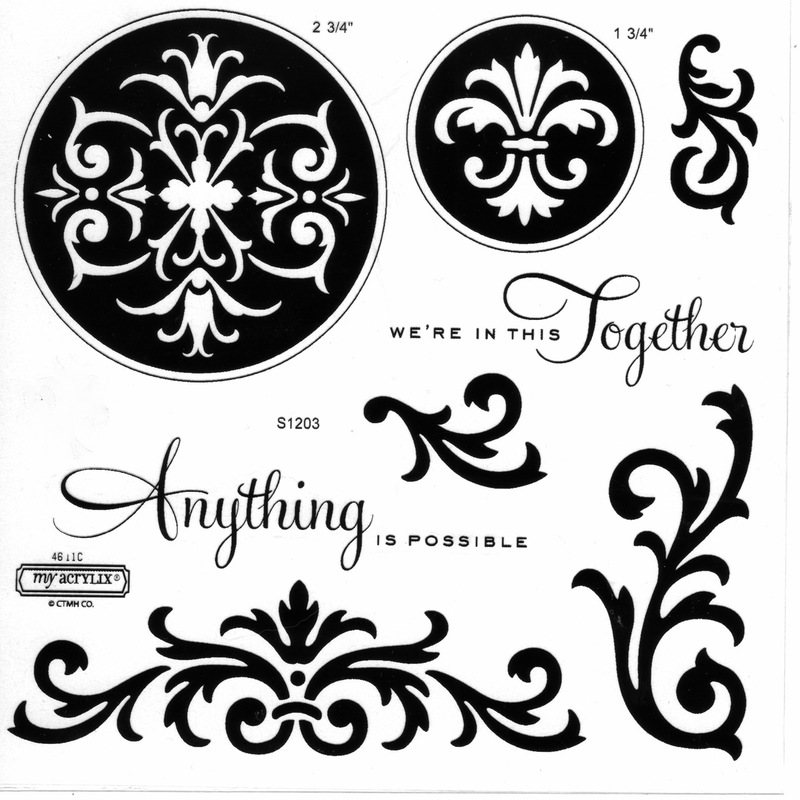 There is an amazing special and Stamp of the Month during March at Close To My Heart! Embrace the Philosophy of Fun! 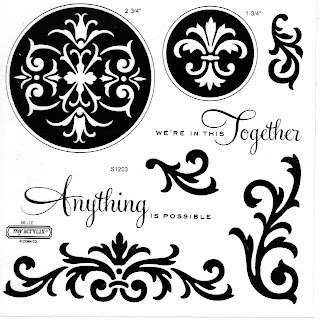 If you sign up to be a Close To My Heart Consultant in March, you get the $99 Art Philosophy Close To My Heart/Cricut Collection FREE No kidding. Becoming an Independent Consultant with Close To My Heart is one of the smartest decisions I've ever made. 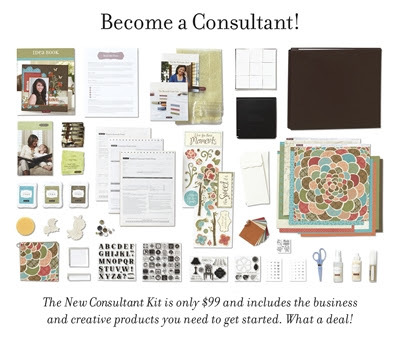 Our $99 New Consultant Kit is full of about $300 worth of product, add that to the FREE Art Philosophy Collection (valued at almost $150), and you get over $450 worth of outstanding product for only $99 when you sign up to be a Consultant during March. 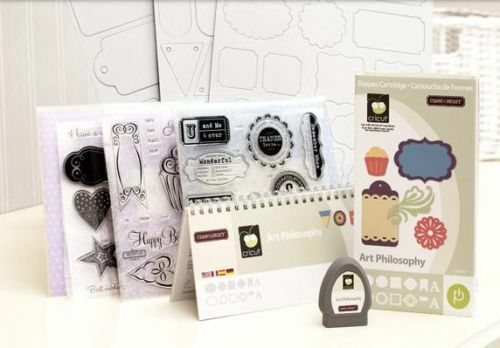 If you already have the Art Philosophy Collection, no worries. You'll get $100 in product credit instead! "So," you're asking, "How do I do that? It's too amazing to pass up!!" Go to my website at www.ctmh.com/brendarose and click on "Your Opportunities" and go from there. After you sign up, I'll contact you and help you get going. There are also some add-on kits you can choose to purchase to help you get started if you wish, but they are not required. Yep, that's the truth. For only $99 you can become a Close To My Heart Consultant in March and get over $450 in product back. It makes me want to sign up all over again. There are times that I cannot believe how generous Close To My Heart is. This special speaks volumes to me and tells me that they want all new consultants to have an amazing start! This is such a beautiful and elegant set. I've included an image below. As I show the art I've made throughout the month, you'll be able to see how sophisticated this stamp set can be. If you spend $50, this set is yours for only $5 (a $17.95 value). You also have the option to purchase it for $17.95. Either way, it's only available during the month of March. You can order it through me (girlygirlrose43@msn.com) or through my website. Once your spend $50, you will be prompted to add it, or if you are purchasing it for the $17.95 price, enter item #S1202. To learn about my classes for the month, please click on my CLASSES tab at the top of the page. There's always a lot going on in my craft room! Should you need to find this information again, you can easily find it by going to the MARCH NEWSLETTER tab. As always, please feel free to call or e-mail with any questions! LOVE that SOM card. Wowza! Beautiful card!!! I love that stamp!!! I love your cards. If you were closer to me, I'd sign up as a consultant. I tried it before and didn't sell much other than my own things. I do like doing cards but I just about have to see photos and all to keep up. I had someone I had met in another state but she didn't help me at all. I just about need to go once a month or every so often to meet and see different deesigns. I like the CTMH stamps though I do like some of the funsy stamps instead of all the shape ones (like bunnies at easter, etc). but I sure do respect your work.